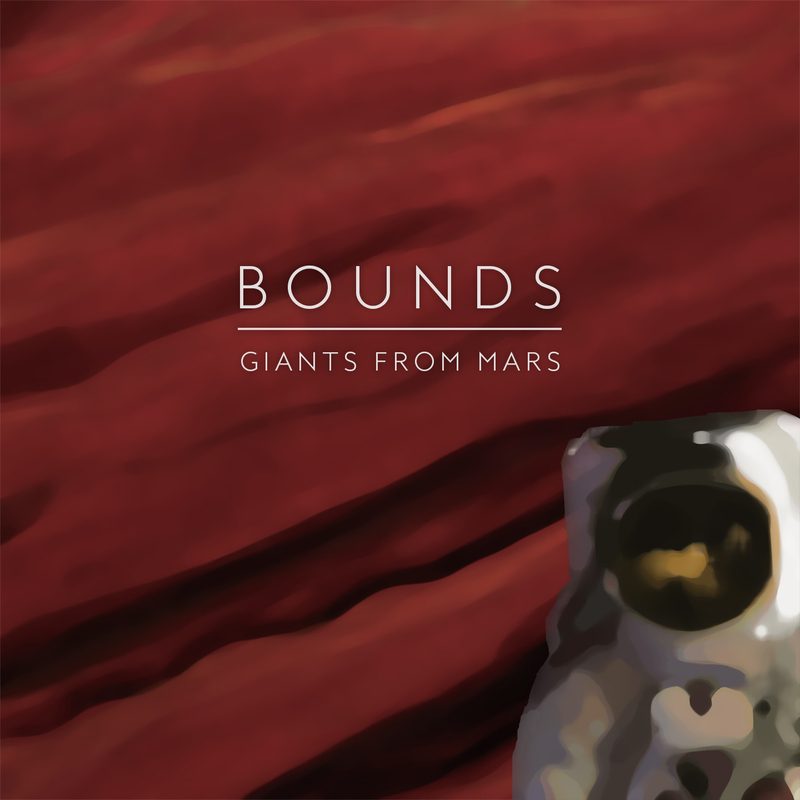 Giants From Mars is called new EP of the Indie/alternative rock band BOUNDS from Hamburg. BOUNDS (Till Valentin, Phillipp summer and George Green) mix influence of Indie and American alternative rock. The catchy melodies remind editors, The of killer and Jimmy Eat World of the big idols. Particularly the charismatic song of the front man George Green contributes to the comparison. The reassuring timbre of his voice lies down like rope over the reef-stressed guitars. There originated four new titles with epic-hymnal character and moving depth.